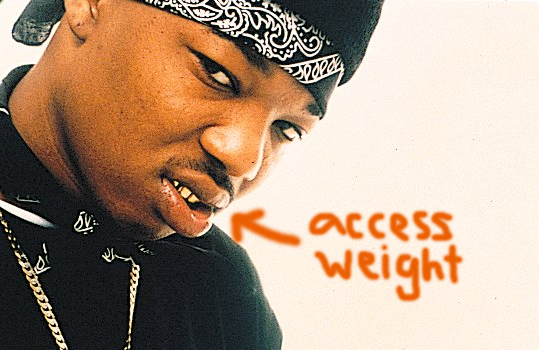 Gravity loves rapper B.G.’s lips for some reason. They have to add at least 5-10 pounds to his face. 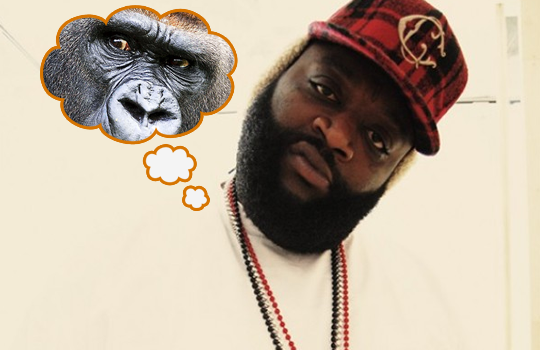 Rick Ross usually used big shades to cover 40% of his face. He usually wears shades everywhere, whether inside or outside. When he takes his shades off, we understand why. He resembles a silverback gorilla. 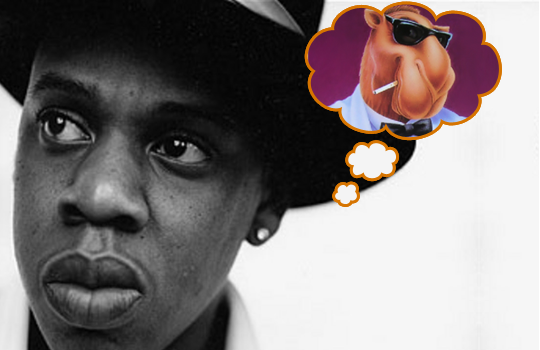 Cam’ron’s beef with Jay-Z exposed one thing: he looks like Joe the Camel.